Whether you’re moving across town or across the world, it’s only natural to want to pack and store your household goods and personal items safely and securely. WestPac International in Honolulu has been providing moving services to clients relocating to, from, and within the Islands for over 25 years. Layering: At the bottom of every box, put down a few inches of wadded newspaper to provide a cushion, then pack a heavier item on top of the newspaper. To ensure weight is distributed properly, pack a heavy item first, a medium-weight item next, and a lighter item on top. Boxes packed this way are easier to move while keeping your items secure and at a much lower risk of being crushed. Wrap Fragile Items Separately: We all have fragile household goods like china, glasses, and knickknacks that we want to protect. Wrap each of these items individually in newspaper or other packing material. 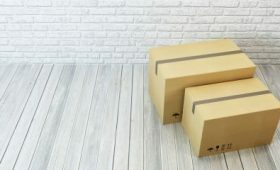 Be sure to store them in a strong, sturdy box with plenty of additional paper between each item and around the bottom, top, and sides of the box. 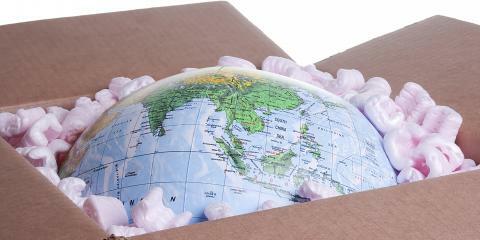 If you need boxes or packing materials, Westpac International has a huge selection of moving and storage supplies to help. Leave Larger Items to the Pros: If you’re moving large appliances, like refrigerators and stoves, or bulky furniture, you may be wondering if they should be secured in any way. It’s best to leave these items for the movers to tackle. WestPac International’s moving services will pack and crate larger household goods for you and take all of the necessary steps to make certain they are padded, wrapped, and protected. 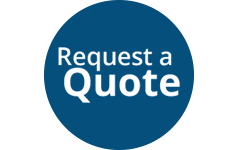 Call WestPac International at (808) 845-9711 to get a free estimate for your move. You can also visit the Honolulu company online to learn more about their services. 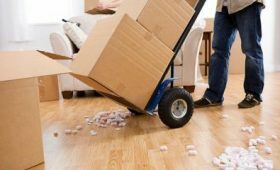 Be mindful of smart moving and storage procedures, and you can be confident your property will arrive intact at its destination.